Guess what I’m going to be for Halloween? As I do every year, I’ll be dressing up for Halloween. 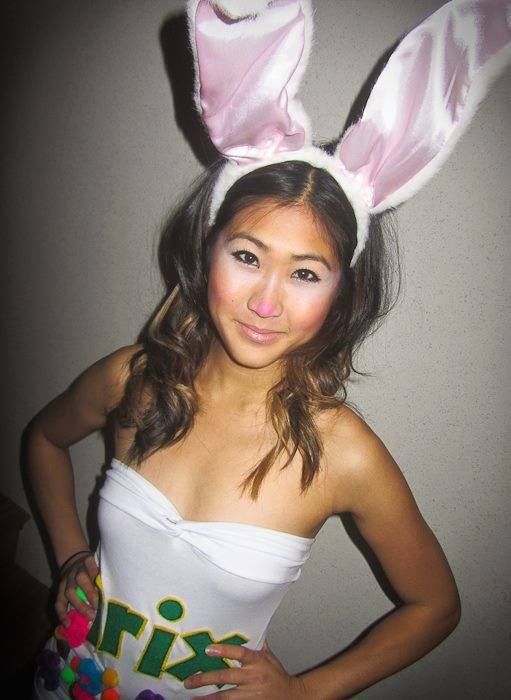 However, something that I’ve only recently gotten into the past couple of years is DIY Halloween costumes. Prior to that, I’d opt for the easy route and buy a packaged costume from Spirit Halloween, Leg Avenue or some other costume supplier. But I realized after a few years that I was wasting money and the costume was not as original or creative as if I made my own! Of course I still purchase accessories and small parts of my costume from retailers, but for the most part I’ve managed to create the body/foundation of the costume myself (a hot glue gun, fabric glue and felt have become my best friends at this time of year). 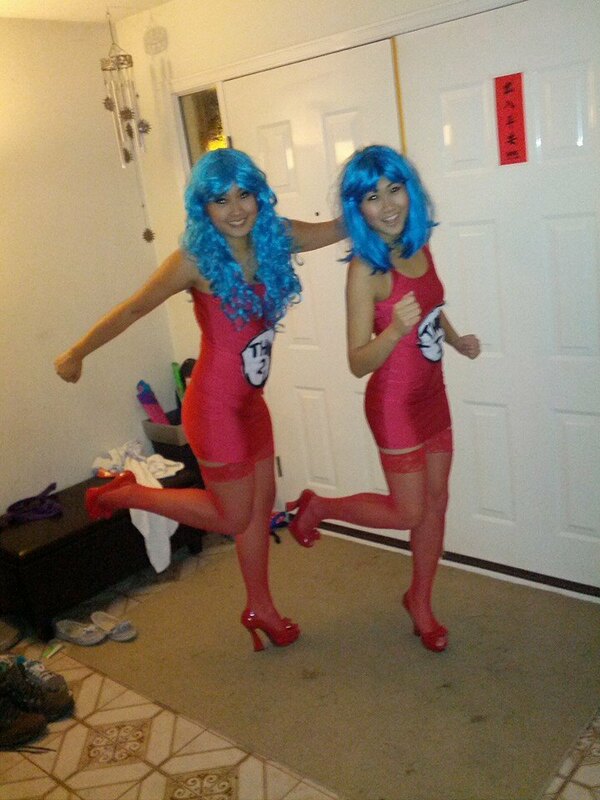 Last year, I was the Trix bunny for one Halloween party and then Thing 1 for another. Can you guess what I’ll be for Halloween this year? Here are some hints (they’re giveaways!). 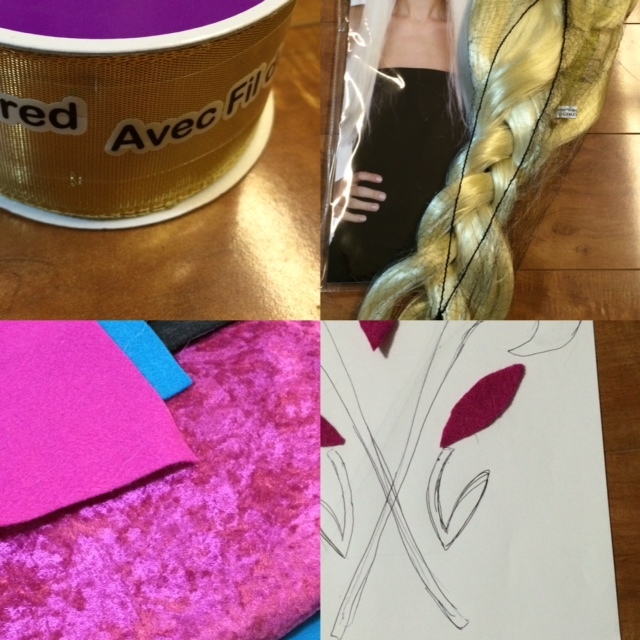 The finished product will be revealed after Halloween, just two days away! 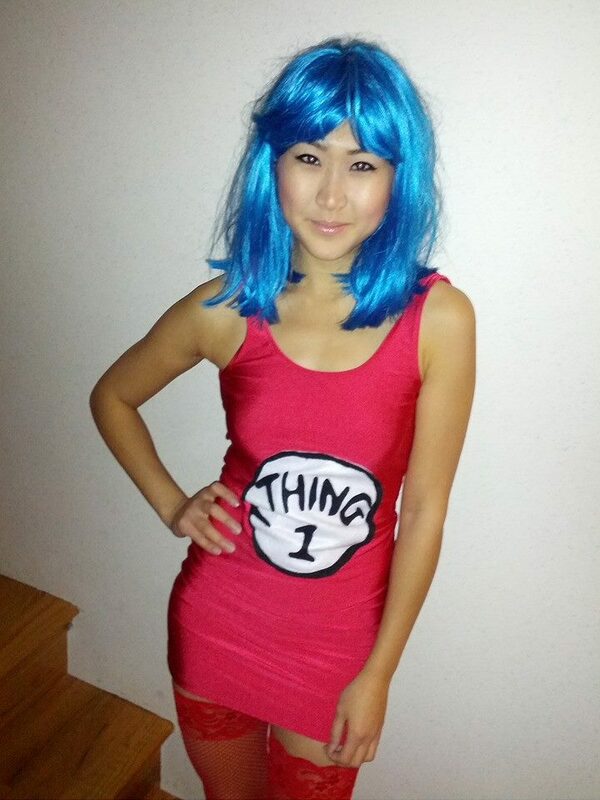 I love your costume post! I’m so excited for Halloween!